In December 2007 a new franchisee London Overground appeared on the railway scene. This operation was designed to operate a significant number of surface lines within the Greater London area, including the ex-North London lines of Silverlink Metro and, once completed, the extended East London line that was once part of the Underground network. 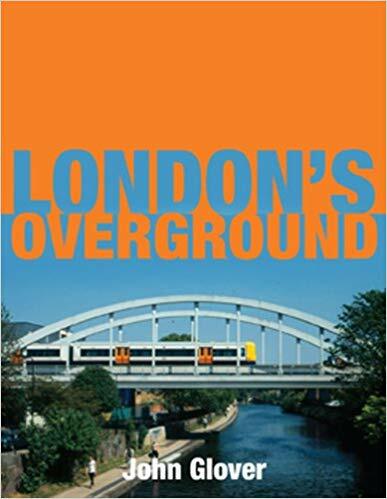 This impressive new title explores how London Overground is one aspect of a massive development of the non-Underground railway routes in the Greater London area. 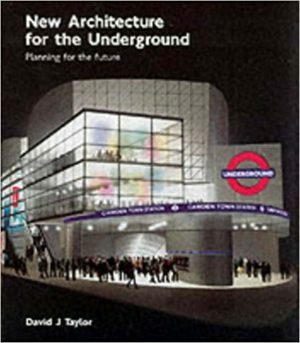 The book also examines other projects included in the development such as the additional links to Heathrow Airport, the Cross-Rail scheme, the expansion of Thameslink and the projects linked into the staging of the Olympic Games in London during 2012. 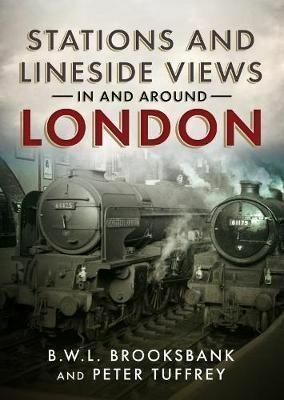 This companion volume to the outstanding London s Underground provides a historical overview to the lines that encompass the Overground network and of those projects currently under development. 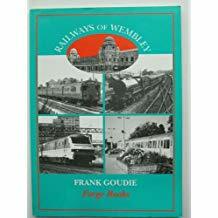 Packed with 200 mono and colour illustrations, each with detailed captions, this is the essential book depicting the most recent British railway history.